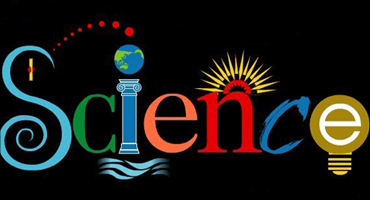 Rediff.com » Business » Scams, controversies: Why are scientists quiet? I suspect Indian scientists have retired hurt to the pavilion. 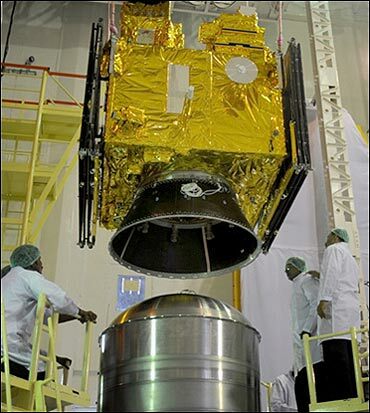 They were exposed to some nasty public scrutiny on a deal made by a premier science research establishment, Indian Space Research Organisation (ISRO), with Devas, a private company, on the allocation of spectrum. The public verdict was that the arrangement was a scandal; public resources had been given away for a song. The government, already scam-bruised, hastily scrapped the contract. Since then there has been dead silence among the powerful scientific leaders of the country, with one exception. 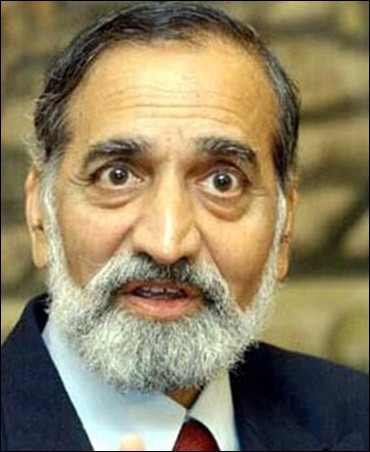 Kiran Karnik, a former employee of ISRO and board member of Devas, spoke out and explained it is wrong to equate this deal with the scam of mobile telephony. 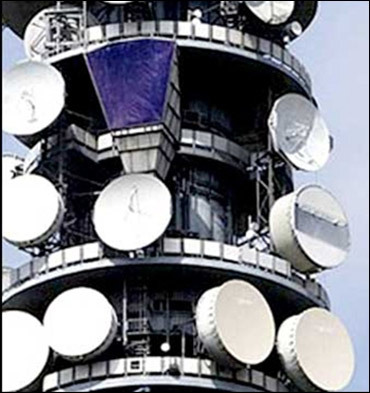 The cost calculations done for terrestrial spectrum cannot be used to estimate the loss to the exchequer in the ISRO-Devas contract, which involves S-band spectrum. Clearly, there is much more to this story. But when the scientists who understand the issue are not prepared to engage with the public, there can be little informed discussion. The cynical public, which sees scams tumble out each day, believes easily that everybody is a crook. But, as I said, the country's top scientists have withdrawn further into their comfort holes, their opinion frozen in contempt that Indian society is scientifically illiterate. Image: Spectrum sale, loss to the exchequer. I can assure you in the future there will be even less conversation between scientists and all of us in the public sphere. This is not good. Science is about everyday policy. It needs to be understood and for this it needs to be discussed and deliberated openly and strenuously. But how will this happen if one side - the one with information, knowledge and power - will not engage in public discourse? 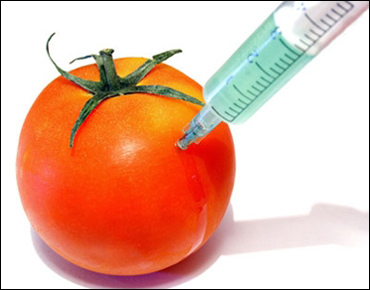 Take the issue of genetically-modified (GM) crops. For long this matter has been decided inside closed-door committee rooms, where scientists are comforted by the fact that their decisions will not be challenged. Their defence is "sound science" and "superior knowledge". 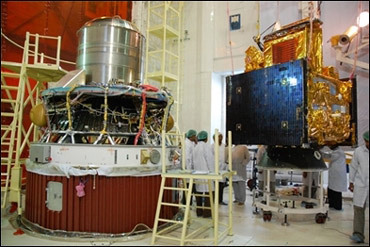 Image: Oceansat 2 before its integration. It is interesting that the same scientists will accept data produced by private companies pushing the product. Issues of conflict of interest will be brushed aside as integrity cannot be questioned behind closed doors. Silence is the best insurance. This is what happened inside a stuffy committee room, where scientists sat to give permission to Mahyco-Monsanto to grow genetically-modified brinjal. This case involved a vegetable we all eat. This was a matter of science we had the right to know about and to decide upon. The issue made headlines. The reaction of the scientific fraternity was predictable and obnoxious. They resented the questions. They did not want a public debate. 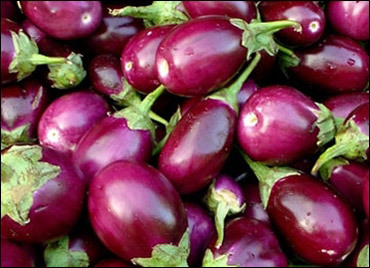 Image: War over Bt brinjal. As the controversy raged and more people got involved, the scientists ran for cover. They wanted none of this messy street fight. They were meant to advise prime ministers and the likes, not to answer simple questions of people. 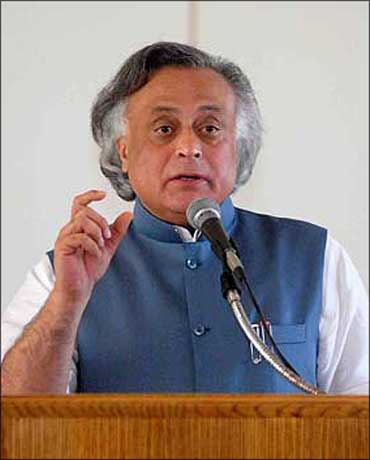 Finally, when environment minister Jairam Ramesh took the decision on the side of the ordinary vegetable eater, unconvinced by the validity of the scientific data to justify no-harm, scientists were missing in their public reactions. Instead, they whispered about lack of "sound science" in the decision inside committees. The minister commissioned an inter-academy inquiry - six top scientific institutions looked into GM crops and Bt-brinjal - expecting a rigorous examination of the technical issues and data gaps. The report released by this committee was shoddy to say the least. It contained no references or attributions and not a single citation. It made sweeping statements and lifted passages from a government newsletter and even from global biotech industry. The report was thrashed. Scientists again withdrew into offended silence. The final report of this apex-science group is marginally better in that it includes citations but it reeks of scientific arrogance cloaked in jargon. The committee did not find it fit to review the matter, which had reached public scrutiny. The report is only a cover for their established opinion about the 'truth' of Bt-brinjal. Science for them is certainly not a matter of enquiry, critique or even dissent. But the world has changed. No longer is this report meant only for top political and policy leaders, who would be overwhelmed by the weight of the matter, the language and the expert knowledge of the writer. Image: The cloud over science. The report will be subjected to public scrutiny. Its lack of rigour will be deliberated, its unquestioned assertion challenged. This is the difference between the manufactured comfortable world of science behind closed doors and the noisy messy world outside. It is clear to me that Indian scientists need confidence to creatively engage in public concerns. The task to build scientific literacy will not happen without their engagement and their tolerance for dissent. The role of science in Indian democracy is being revisited with a new intensity. The only problem is that the key players are missing in action.